Ocean Sampling Day is back – get ready for 21 June 2018! celu poznanie różnorodności biologicznej organizmów jednokomórkowych w Oceanie Światowym, w oparciu o sekwencjonowanie DNA środowiskowego. 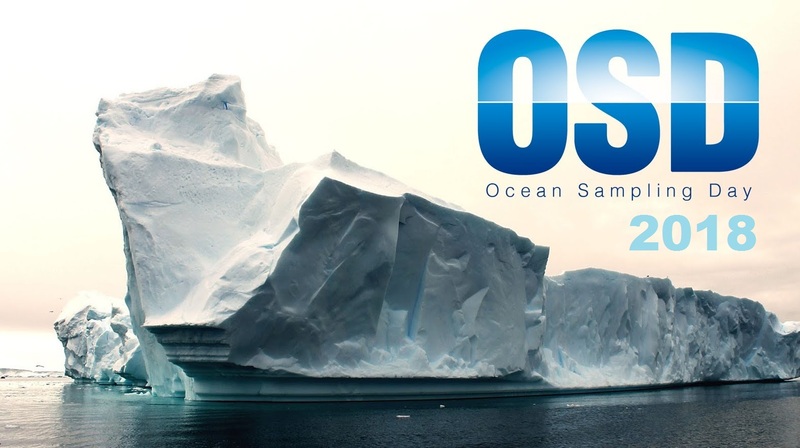 The Ocean Sampling Day (OSD) is a simultaneous sampling campaign of the world’s oceans which first took place on the 2014 summer solstice (21 June) and has been repeated each year since. Through collecting cumulative samples, related in time, space and environmental parameters, researchers can gain invaluable insights into the marine environment. These data, collected by OSD contributors, then become a reference data set for generations of experiments to follow in the coming decades. The ASSEMBLE Plus project ( http://www.assembleplus.eu/) is leading an open call for participation in this year’s Ocean Sampling Day and to invite more external participants to join this and future OSD events. If you are associated with a marine research site, research cruise or a sailor/skipper and would like to participate in OSD, we would love to hear from you! The Hellenic Centre for Marine Research (HCMR) in Heraklion, Crete, will be coordinating efforts and receiving samples that will be sequenced for 16S and 18S rDNA (meta-barcoding) in 2018 and for metagenomics in 2019. You can stay updated on the project and OSD by following ASSEMBLE Plus on Twitter ( https://twitter.com/ASSEMBLE_Plus) and by using the official hashtags #osd2018, #oceansamplingday and #myosd For any questions, information, or assistance, contact the OSD team by sending an email to osd-contact@embrc.eu. To find out more about Ocean Sampling Day, please visit http://www.assembleplus.eu/research/ocean-sampling-day-2018. You can also watch previous videos at the Ocean Sampling Day YouTube channel: https://tinyurl.com/ycp38zwy.